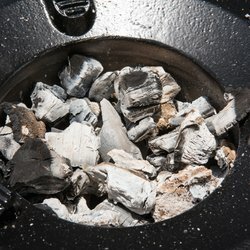 Think you know all there is to know about cooking? 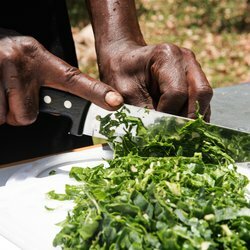 Excite your taste buds to a flavourful reality TV show that travels across Kenya exploring what we eat, where we get it and how we cook it. 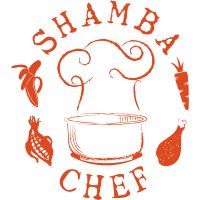 Shamba Chef brings you a mouth-watering mix of cleaner cooking solutions, nutritious recipes, and expert advice on the best foods to grow and eat. Join us, as we transform Kenyan kitchens. It’s worth the bite! Modern solutions to quicker cleaner cooking, at half the cost. 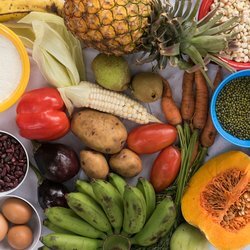 Practical tips on the most optimal foods to eat. Easy-to-cook nutritious meals inspired by local cuisines. 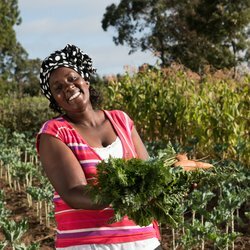 Learn how to grow crops suited to feeding the family.